Our extensive workshop and trained technicians can cater for all your on and off-road requirements from a nudge bar or towbar on your daily driver to long range touring and competition vehicles. As well as 4X4 accessories we specialise in trip preparation, suspension systems tailored to your requirements , wheel alignments and servicing. We even do caravan and trailer maintenance. We specialise in servicing for all makes of four wheel drives, we can do simple routine repairs to major refits, accident damage and we can supply and fit all 4×4 accessories. 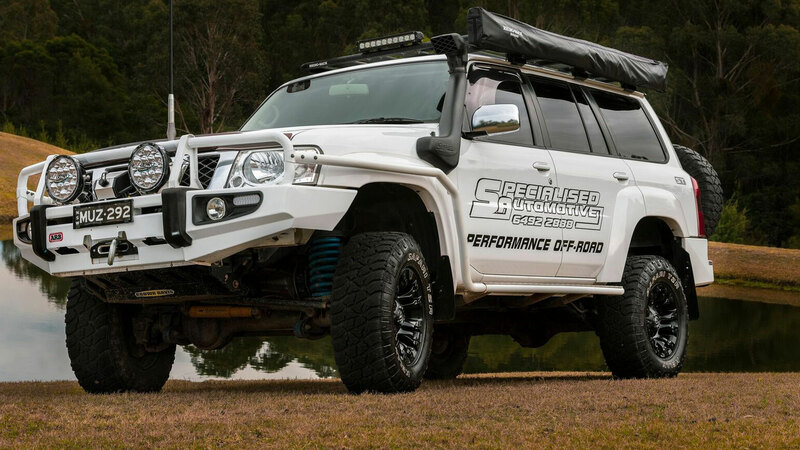 We are your local ARB distributor so if you need any 4WD accessory or have a complex 4 wheel driving requirement, we’ll most probably have it and be able to help. Just give us a call, we are at your service! Common rail diesel experts for servicing & repairs. Auto transmission upgrades for towing & off road performance. Radiator & auto transmission cooler upgrades for towing. Diesel pump & injector repairs. Latest diagnostic tools for most makes & models.